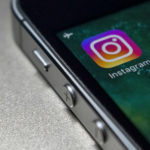 iPhone users have long been demanding a feature to unlock their iPhone without needing to enter a passcode every time. Even jailbreak users want this feature as it with this feature you don’t need to enter your passcode in front of snoopy people. Unfortunately, neither Apple nor jailbreak developers have been able to come up with a solution up till now. At last, the developer zer0_g has finally developed a passcode bypass tweak, known as PassBy, that lets you unlock your device without entering a passcode. In this post, we will tell you more about the features of this tweak. Latest update – Safari Jailbreak for iOS 10-10.3.3[64-Bit] Running iPhone/iPad Devices. PassBy is a free passcode bypass tweak for iOS 10 and iOS 11 devices. 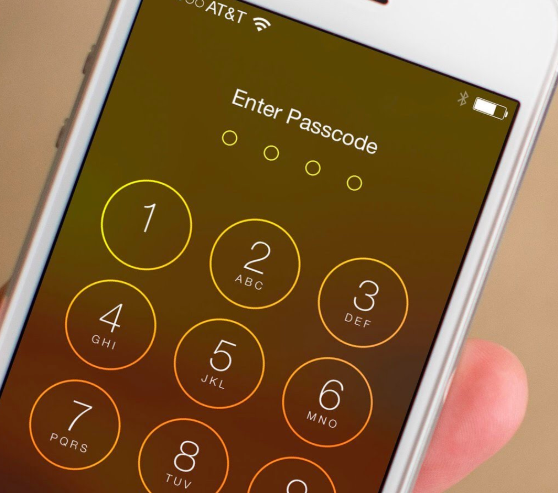 It lets users unlock the device without entering the passcode. Users can specify various scenarios in the tweak which will allow them to unlock the device without entering the passcode. So, it ideal when you don’t want others to see your passcode. It can also come in quite handy when you give your device to someone and don’t want to tell them your passcode. You can just specify the time or other conditions for which the lock screen won’t demand the passcode for unlocking. When the specified condition is met, the lock screen will reinforce the passcode when the screen turns off next. Also, see the 6 Best iCloud Bypass/iCloud Activation Lock Removal Tools. The PassBy tweak will work on all iOS devices running iOS 10 and 11. At the time, it’s .deb file is only available for download from the developer’s Dropbox storage. Soon, you will be able to download it from the BigBoss repository. Auto-unlock feature to bypass lock screen within a certain time period of previous unlock. 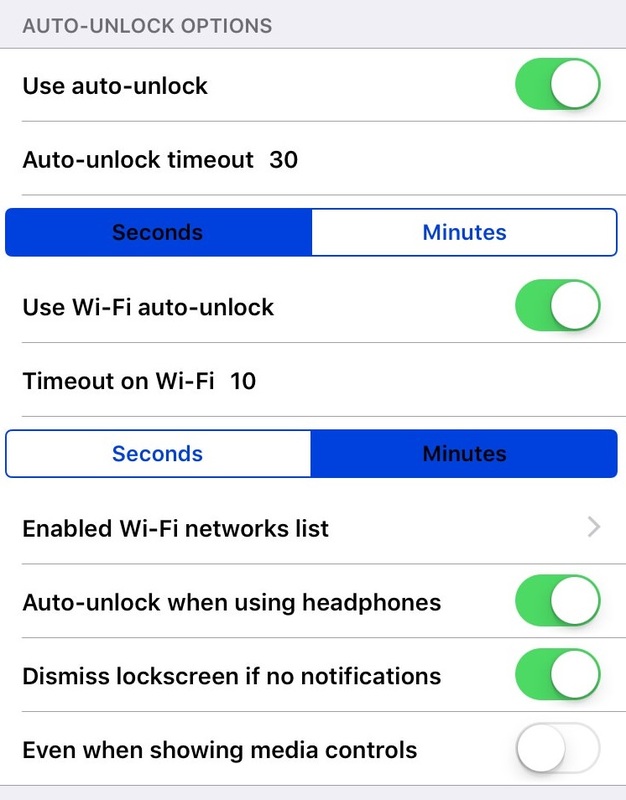 You can bypass passcode when the device is connected to a specific Wi-Fi network prior to locking. 3. Skip the lock screen when you are using headphones, or when there are no notifications. 4. 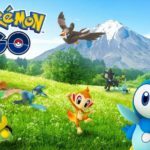 Auto-unlock while media controls are showing. 5. Unlock the device with a different magic passcode which disables the auto-unlock feature temporarily. 6. Compose magic passcode with time, date, battery or other custom digits. 7. 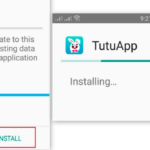 Create 2 digit timeout to lock the device again. 8. 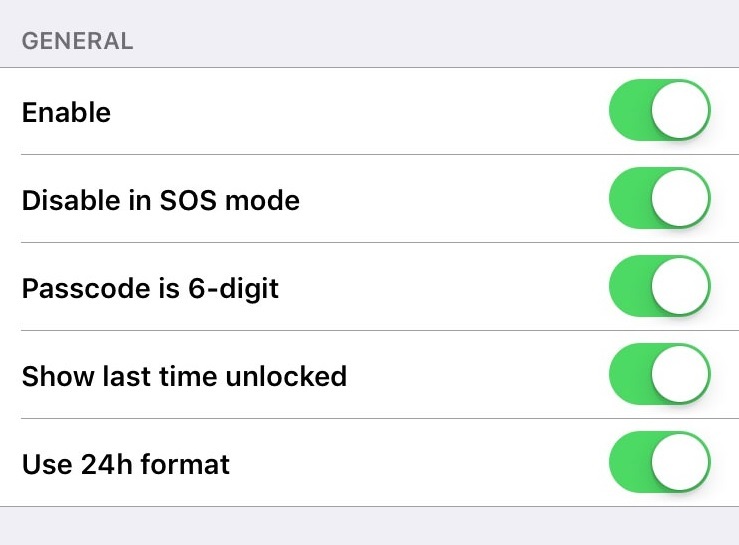 Options to disable magic passcode and auto-unlock by invoking SOS. 9. See when the device was unlocked last time. NoMoreDisabled for iOS: Cydia Tweak That Prevents Permanent Passcode Locking. Disable touch ID/Face ID as well as magic passcode between certain time periods. Enable Auto-unlock feature for Bluetooth devices. Specify activator event for Magic passcode. Activator listener support for bypassing passcode. Aside from these, you can also post a request for a feature and the developer will add it if it possible. 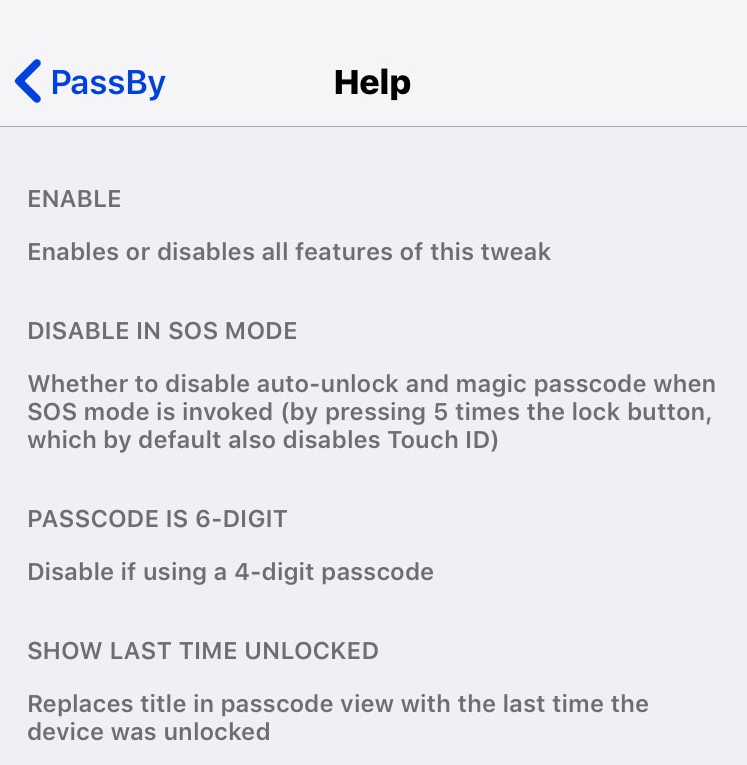 The PassBy tweak is an excellent passcode bypass jailbreak tweak. Moreover, all of the passcode bypass features it offers are toggleable, so you can turn off them anytime if you don’t want them. Since it is the first ever tweak by the developer, it is bound to have some errors or bugs, which are quite normal in jailbreaking. If you encounter any bugs while using this tweak, you can send a report to the developer. Install BetterCCXI Cydia Tweak – iOS 12, iOS 11.3.1, 11.3/10+ Devices. 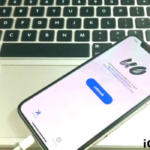 [How-To] Unlock Any Locked iPhone [iOS 11.4.1] By Changing R-SIM & ICCID.